Not all plumbing and heating experts are skilled in working with copper piping. 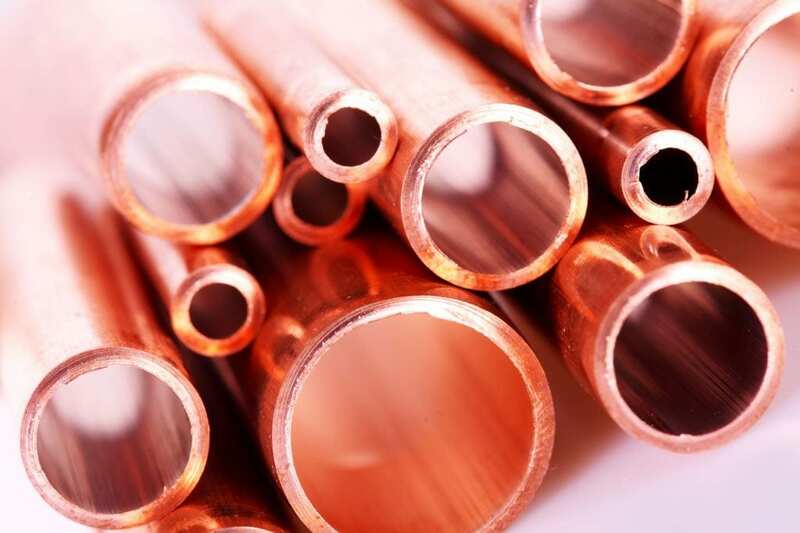 If you are searching for copper repipes in Norwalk, La Mirada, Whittier, Santa Fe Springs, La Habra, Downey and Cerritos and other parts of Southern California, we have the experts on call and ready to help. Norwalk – La Mirada Plumbing and Heating experts provide training on all aspects of copper piping. That means that your copper repiping job can be done efficiently, expertly, and at a price you can afford. No more hunting for a copper repipe expert – we have the best-trained experts in the field. Many homes and businesses in Southern California were built using galvanized piping. This means you may be seeing yellowing or rusty colored water. If this is the case, it may be that your pipes are simply aging and corroding. This means that you are likely getting iron in your water, which could ultimately be a health hazard. Do not put up with deteriorating pipes, call Norwalk – La Mirada today and let us replace your galvanized pipes with all new copper pipes. In homes, this means that your family will enjoy clean and clear water once again. In businesses, this means less cleaning of sinks and toilets and clear, drinkable water for your employees and clients. If your once pouring shower turned into sad dribble, if water scalds you every time you get into the shower, if it has this nasty rusty color or you feel something dripping on your head from the ceiling, it is definitely the time to think about replacing water pipes at your home. Most homes built over 25 years ago are furnished with galvanized piping, which provides water and drainage. These pipes are covered with zinc that gives them a silver color. The zinc on the pipes breaks down over time, causing the galvanized pipes to rust and increasing the chances of rupture. Consider copper repiping project of your entire household and you won’t regret. Our copper repiping experts from Norwalk Plumbing Heating & Air Conditioning will carry out the entire project for you. Our experienced plumbers at Norwalk/La Mirada Plumbing Heating & Air Conditioning will come to your door and test your plumbing system in order to determine if the plumbing issues that you are experiencing are caused by corroding pipes or due to other factors. They will also make recommendations concerning the preferred material for pipes. 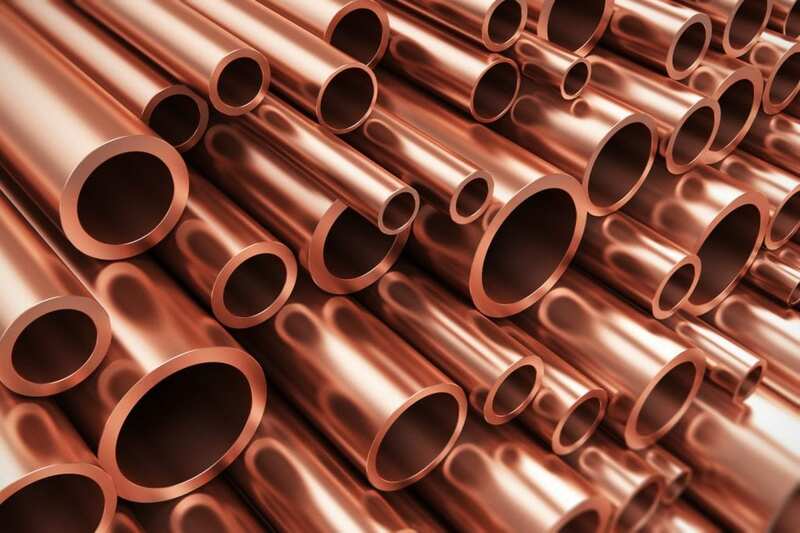 Actually copper is the preferred material for interior pipes because it is lightweight, safe, durable and it doesn’t rust. In case if the pipes at your home are shabby and old, you need to deal with this issue the sooner, the better. There are certain benefits to having your household repiped, including improved water pressure and quality of running water to name just a few. Repiping is the method of installing or changing current pipes on old or failing systems. Pipes that were installed in older homes were mostly galvanized or iron. They corrode and develop leaks over time, damaging your property. Not only do the pipes leak, the water running out of such pipes becomes rusty and smells nasty. Many home and business owners prefer to deal with a licensed and professional plumber for the repiping job, if you choose Norwalk/La MIrada Plumbing Heating & Air Conditioning – you’ve come to the right place. Copper repiping is a service provided by Norwalk Plumbing Heating & Air Conditioning – a plumbing company that you can depend upon for various plumbing and heating needs. The repiping experts at Norwalk/La Mirada Plumbing Heating & Air Conditioning can replace your pipes using copper or examine your pipes and help you make the right decisions concerning them. Contact our licensed and professional plumbers and take advantage of a major investment for your home avoiding expensive repairs due to broken pipes, water damage behind your walls or more serious issues. Our plumbers will repipe your home quickly and cost-effectively, minimizing the disturbance and damage to your property. Trust our integrity, professionalism, price, and service at Norwalk/La Mirada Plumbing Heating & Air Conditioning and we won’t fail you! Call us today in any part of Southern California including Norwalk, La Mirada, Whittier, Santa Fe Springs, La Habra, Downey and Cerritos.